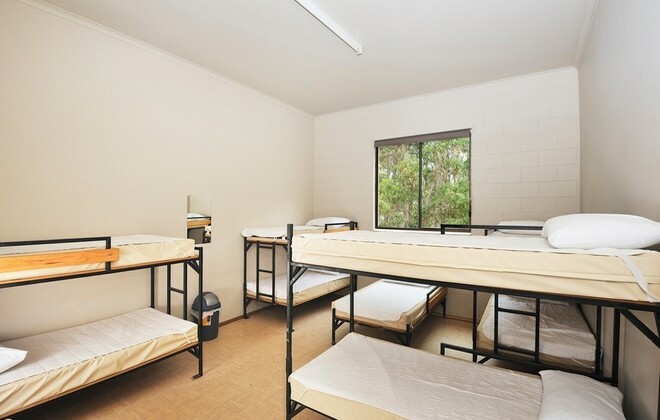 Port Arthur Holiday Park is your base for exploring the Tasman Peninsula. 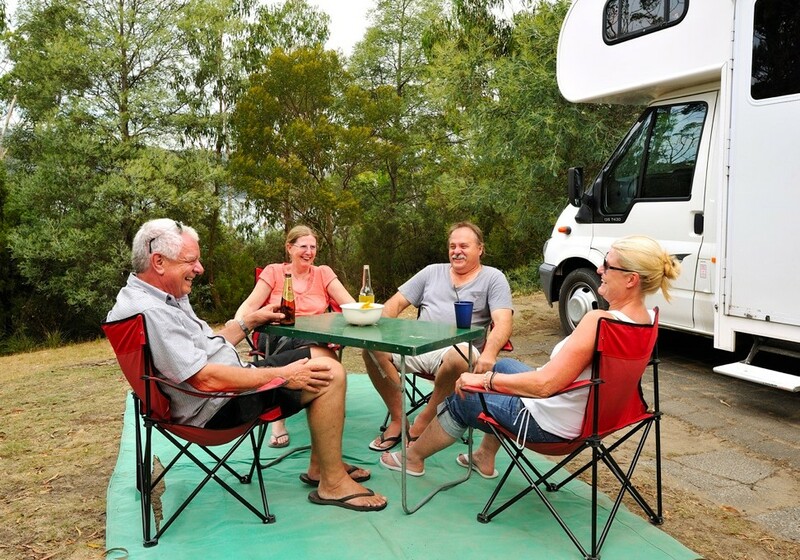 Located just one kilometre north of the town Port Arthur, it is central to the area's iconic attractions including the Port Arthur Historic Site. 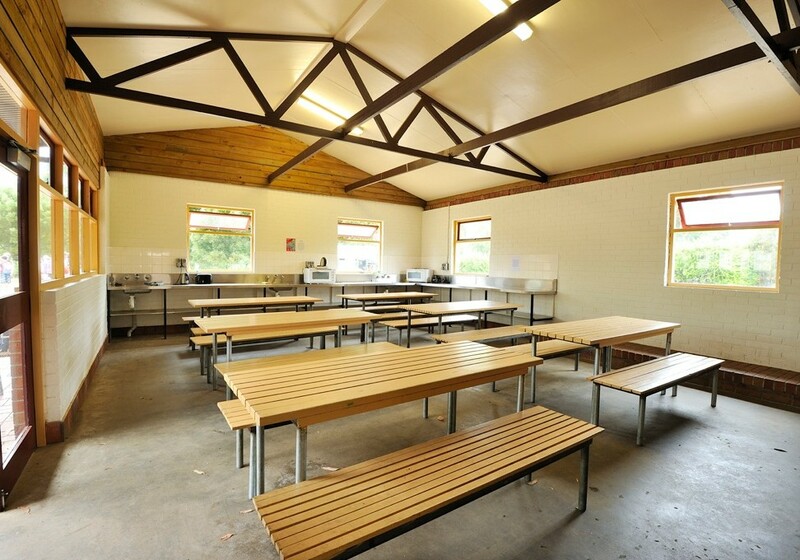 Accommodation options include waterview cabins, ensuite and unpowered sites as well as a bunkhouse ideal for backpackers or school groups. 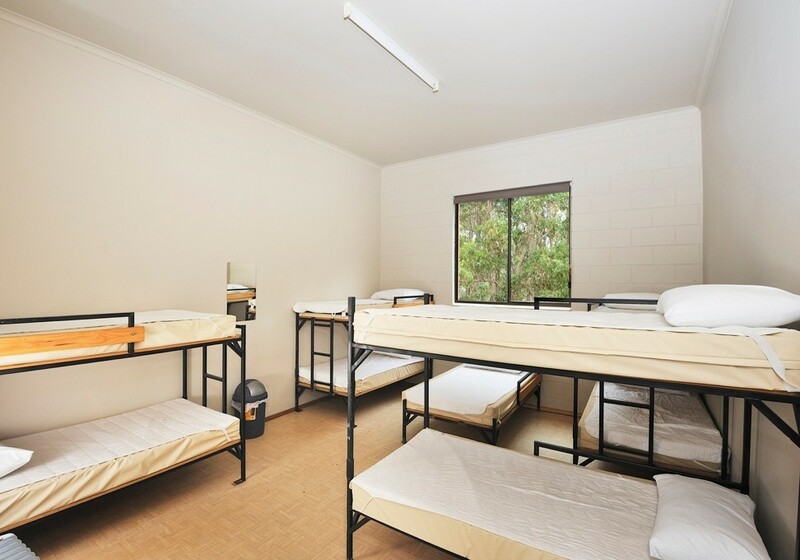 The park offers Austar in all cabins and free wireless internet. Stewarts Bay is on the southern side of the park. This beautiful, sheltered beach is safe for swimming or just enjoying the peaceful surroundings. On the northern side of the park is Long Bay which has a large boat ramp for those wishing to try their luck with the variety of bay fish on offer. Flathead, perch, salmon and cod are all available. Try a bushwalk in a magnificent rainforest. 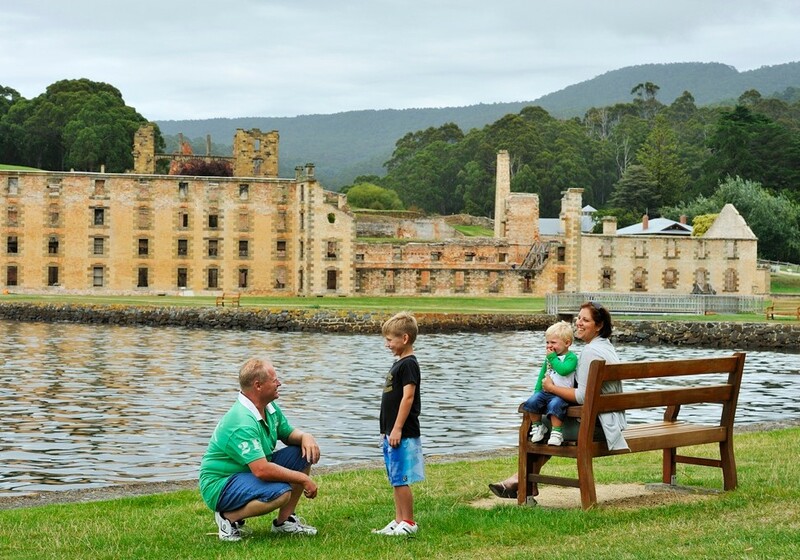 There is the world renowned Port Arthur Historic Site where you can spend a full day exploring and absorbing the history. By clicking "Submit" you certify that this review is based on your own experience and is your genuine opinion of "Port Arthur Holiday Park" and that you have no personal or business relationship with "Port Arthur Holiday Park" and have not been offered any incentive or payment originating from "Port Arthur Holiday Park" to write this review.